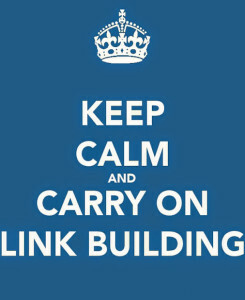 Nowadays Link Building is an important part of website marketing – in fact, perhaps THE most important. It is the most important factor considered by Google to rank your website high. Imagine each link like one vote, but for the vote to be legitimate the link should be of good relevance. If you don’t understand the word “relevance” than you are in the wrong business – don’t mind me as Google will be the judge penalising you in no time. 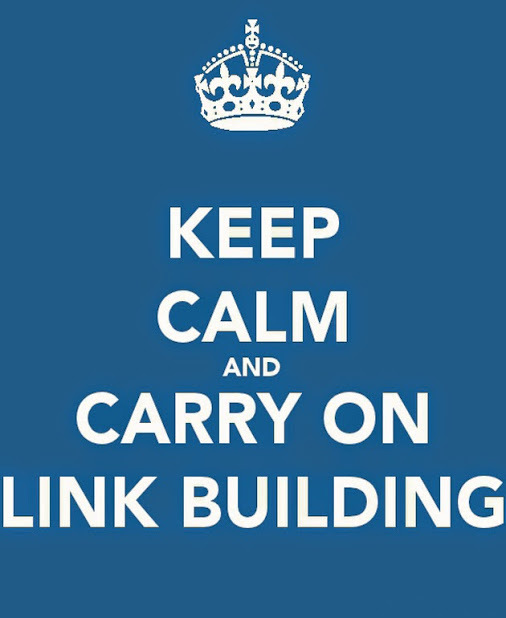 On the other side “Link Building” sounds like something you should go and do in no time- quickly, ruthlessly and in great amount. Sounds like something not very organic, but Google nowadays is all about “organic”. Think in any other way and your website quickly disappears from page one. It may sounds like catch 22 until you realise that its not about just “Link Building”, its all about relationship building or shall I say authority building. See Google really likes backlinks to your website assuming that people are linking to you because they find your content informative, authoritative and relevant. If they link to you its because you give them value and Google is all about providing value for its customers. So in a way forget about Link Building and start building your authority website by offering people high valuable information (products, services etc.). Once the authority is in place no search engine will ignore you, but rather rank you high for its customers as now you/the search engine is giving them value for their search queries. Higher rank in search means more people can find you, but in our case also means more people want to link to your website. And suddenly it all becomes clear. In the end let me put this all together by citing the head of Google’s Webspam team Matt Cutts: “The objective is not to “make your links appear natural”, the objective is that your links are natural”.